they just posted the Ozo spotlight again on fb, which is very stupid. But with how stupid their media team’s been doing. 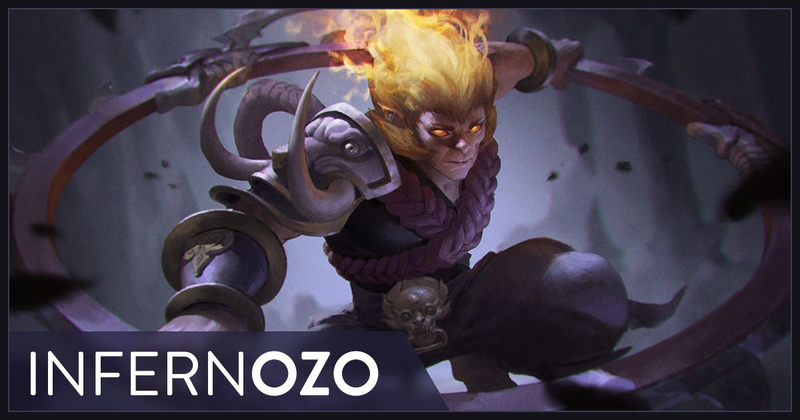 I feel like Ozo is gonna get a new skin. Hopefully it’s a legendary. 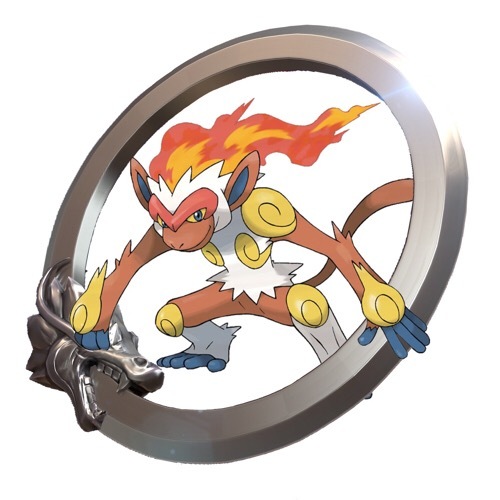 Infernape Ozo looking real good. The only other starting Pokemon that compares to any from Gen1. @DIMTI, I’m going to message you soon for tips on playing Ozo. This skin is just BA that I must play him! When ozo is under 20% health, gain +200% damage. I agreed with your comment about this splash art give you Dota2 vibe. 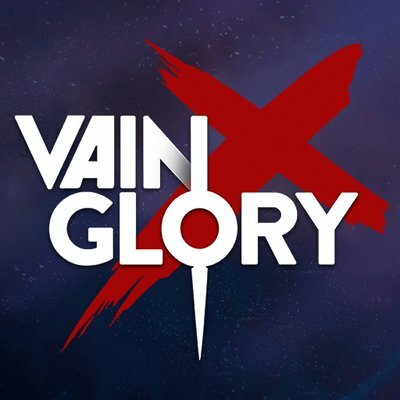 At least ozo has clear conters, him being OP would simply push Lance into the meta.